Are Faberge's long lost treasures still hidden somewhere in Russia? 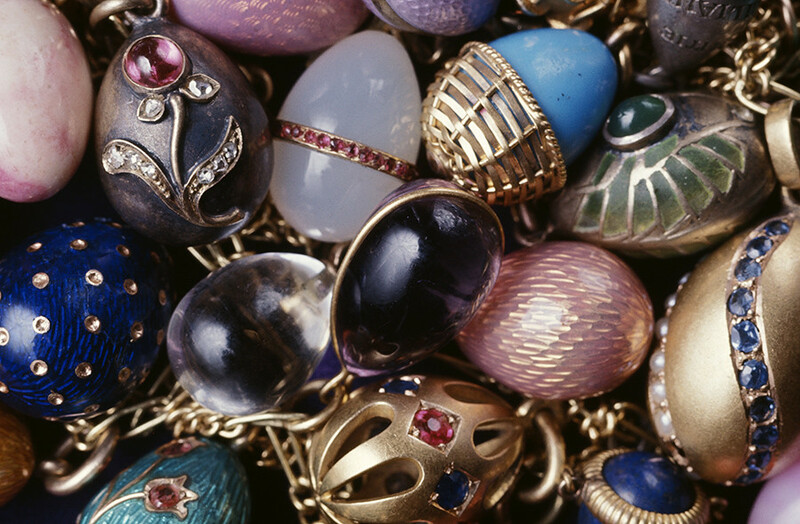 The House of Faberge is renowned for the fabulous jeweled Easter eggs it created for the Russian royal family. By the time of the Russian Revolution, it had become one of the biggest jewelry firms in the world, with a huge turnover and mass of accumulated treasures. But in the revolutionary turmoil of the times, the firm lost track of most of its gorgeous valuable objects. Is it possible they are still to be found in Russia? Carl Faberge, a Russian with German roots, started supplying the Russian royal family with jewelry in the 1880s. By 1917 his firm was worth 7.5 million gold rubles ($150 million), an enormous sum for the time. 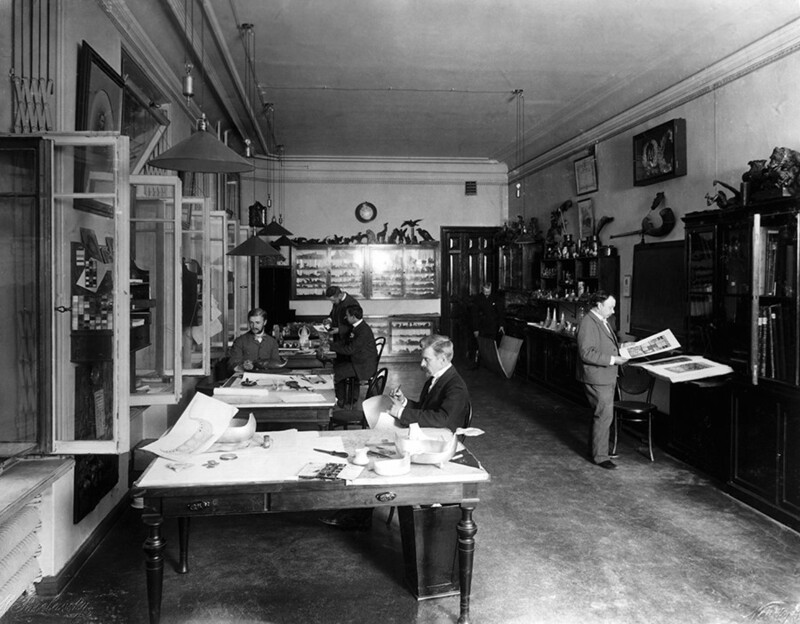 The bulk of the firm’s stock of priceless jewelry was kept in a special vault "the Faberge Golden Room" in the company's headquarters in Petrograd (as St. Petersburg was then known). Jewelry and valuables belonging to Faberge clients were also kept in the armored and electrified room. For added security, the vault was built into a kind of elevator that allowed it to be moved between the second and third floors of the offices overnight. When the Bolsheviks came to power, they nationalized the jewelry business in Russia. Carl Faberge had no place in the new Soviet order and emigrated, ending up in Switzerland. However, most of the treasures that were kept in the Golden Room remained in Russia, as it was all-but impossible to take them out of the country. Before leaving Russia, a few months after the Bolshevik Revolution, Faberge offered his HQ to the Swiss to use as their diplomatic mission, bestowing on the building diplomatic immunity that guaranteed the safety of the stored jewelry. “Under one of his first decrees Lenin ruled that the property of diplomatic missions was safe. And while the mission was in the house there were no searches," says Viktor Skurlov, an art expert and consultant to the auctioneers Christie's. However, later, after diplomatic protection for the building had been lifted, Bolshevik authorities searched the building four times. "During these searches, they found 1.500 boxes hidden in the walls, out of which only 200 were Faberge’s. The rest was the property of the Swiss - mainly watches," Skurlov, added in an interview (in Russian). The goods found by the authorities were nationalized. 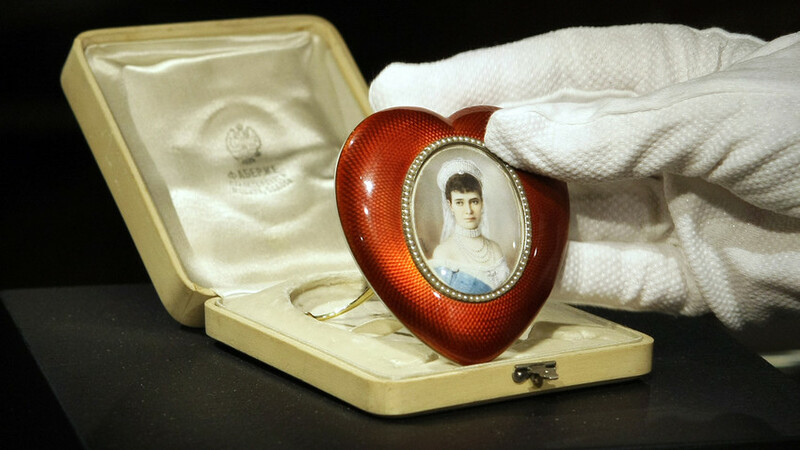 It is clear that not all of the Faberge treasures were in those 200 boxes. It is believed that for added protection and to keep the jewelry out of Bolshevik hands, a portion of the treasures were transferred to the Norwegian embassy. However, the very night the jewelry was moved, the Norwegian embassy was raided and unknown people stole it (in Russian). Many Faberge items made their way to the West, some smuggled out of the country by a Faberge employee. However, according to Skurlov much remained in Russia, as not all jewelry was stored in the Golden Room. In the late 1920s, there were still many hidden Faberge treasures in Russia. “In 1930 Yevgeny Faberge [Carl’s son who also emigrated] made a list of these places. I calculated that in the case of 15 of them there were notes: “received” or “remains in Finland”. Others are marked: “unknown” or “looted by the Bolsheviks,” Skurlov said. It is understood that in Petrograd alone there were 30 such places mentioned. The task of finding them has been complicated not only by the passage of time, but also by the fact that the list was encoded. Sometimes Faberge treasures pop up by themselves. That was the case in 1990 when workers who were demolishing an old building in the center of Moscow found a hiding place under one of its windows. Inside two tin boxes there were 20 diamond-encrusted gold items of jewelry. All were stamped with Faberge makers' marks. Their approximate value was 360,000 Soviet rubles or $600, 000 at the official exchange rate of the time. 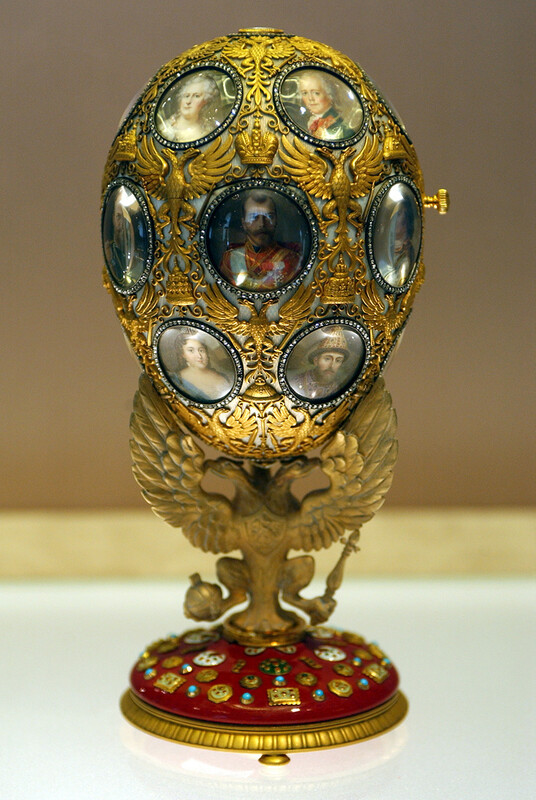 A few years ago, a Faberge Easter egg made for the Romanovs turned up in the American Midwest, where a lucky buyer bought it for a fraction of its true value at a flea market (in Russian). However, many Faberge items are still missing. For instance, out of 54 Easter eggs the fate of just 48 is known. Six are missing. Their estimated value is well over $100 million. Thus, it is possible that some Faberge treasures could well still be hidden somewhere in Russia, as nobody knows for sure how many Faberge stashes in the coded list have actually been found. If you want to know more about the House of Faberge, read this article.